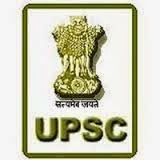 Union Public Service Commission has released the Central Armed Police Forces (Assistant Commandants) Results 2014 on its UPSC official website www.upsc.gov.in UPSC was conducted the CAPF (ACs) Exam on 20th October 2013. 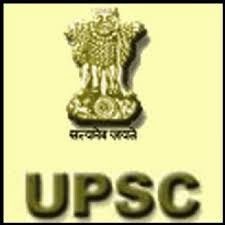 ALL those attended candidates can check their UPSC CAPF (Assistant Commandants) Results 2014. Candidates with the under mentioned Roll Numbers have qualified for Physical standards Test/Physical Efficiency Test and Medical Standards Test.The Candidates of all the candidates whose Roll Numbers are shown in the List is Provisional. CRPF will intimate to the candidates about the date, time & venue of the Physical Standards Test/Physical Efficiency Test (PET) & Medical Standards Test, to be conducted by them. In case, any candidate does not recieve the call letter for Physical standards Test/Physical Efficeincy Test (PET) & Medical Standards Test (MST) by the 20th May, 2014. Contact : DIG (Recruitment)/Dy. Commandant (Recruitments).